Thread: Something weird phoning Thailand. I phone my friend Pui at least twice a day using my home phone in Canada. I know the big phone companies use their own form of Skype for international calls and it sometimes takes a little while to get through. However, in the past I've always managed to get through until recently. Now if I phone I get a busy signal constantly even though I know Pui is not on the phone. Three times now I've tried phoning on my home phone and get a busy signal. But, if I hang up and then call on my cell phone I get through almost instantly. I would use my cell phone all the time, but I'm on a cheap program that charges me about $120 a year, but for a limited number of calls. However it charges me $3 per minute for over-seas calls as compared to only 5 cents a minute on my home phone. I just don't use my cell phone very often in Canada unless I'm on the road, and even then I only talk for a minute. I have no problem using my home phone when I call the USA, so I know it's not the phone. It is something to do with calling Thailand. And, that is why I am asking here. Has anybody heard anything new or a possible reason for this. Last edited by Ian Forbes; 4th July 2016 at 13:06. Do you have wireless at home? Just use Line/Messenger/Wattsapp for calls. I've never even heard of that. My friend only has a cell phone and he signed up for Skype. For $30 a year he can call anywhere and talk as long as he wants providing he is close to internet. I was just wondering if anyone has heard of any changes in the phone lines to Thailand, and if they've somehow limited the number of outside lines. That sure seems to be the cause. The lines shouldn't be limited, there's really nothing to limit as it's all VOIP now(voice over IP). Which as you mentioned, is similar technology to skype, but it only occurs between the two major exchanges. From and to the exchange it'd still be good old fashioned analogue over copper, which gets translated back and forth from analogue to digital when it reaches each exchange. So it's anyone's guess what's happening between you and the exchange or Pui and her local one. Last edited by Bacon; 4th July 2016 at 13:25. By the way, are you giving it at least two full cranks? Otherwise it won't connect properly. If you are using phone cards (on voip) as mentioned it is likely they are using the cheapest and least reliable BBBBB (Bengali bazaar bargain basement bandwidth) they can find to carry your signal. which amazingly, are always almost crystal clear as they drain your bank account. It is a long weekend here in Canada and I'll have to wait until tomorrow before talking to my provider. 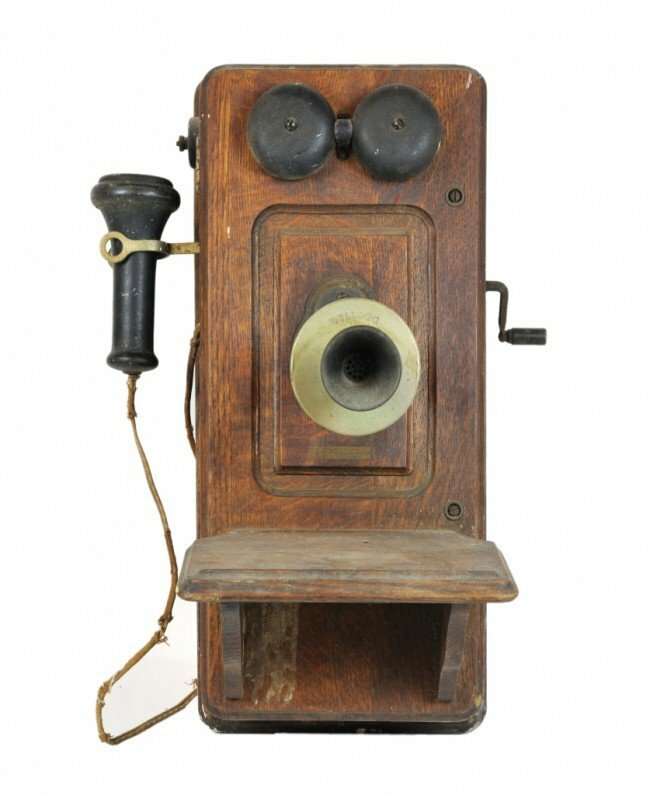 I phoned another friend in Thailand that has a "land based" phone (not a cell phone) and I got through after only a few rings. Everything was clear but we were cut off after only a couple of minutes. I know she didn't hang up the phone and neither did I. It just seems a little strange. It reminds me of about 40 years ago when you had to wait for a less busy time of the day. It reminds me of C1's reply #6. ^ it would depend on if his friend in the village has it too and a smartphone and data? Line would be the go and there are not too many non smart phones here anymore even if you have no data there are hot spots everywhere. And unlimited bb in Los is so cheap she would be bound to have a friends she could use. Line is the way to go Ian..........very simple once you've been shown how to use..............and you can send pictures each way aswell as free call talk or text or video, like bacon says you both need internet/data or find free wifi........btw even if the phone is off it will still receive the message once connected to Internet again. So is the internet + data free? ^ nope...not quite free but very cheap and good quality calls...mine to the village are at least.